One of the biggest concerns of any contact centre is security. Total Interact has been designed and engineered in a way that addresses security and privacy. It provides you with a secure and reliable online platform to allow you to conduct your business and service your customers. The data centres used by Total Interact are both PCI (Payment Card Industry) and ISO 27001 compliant. 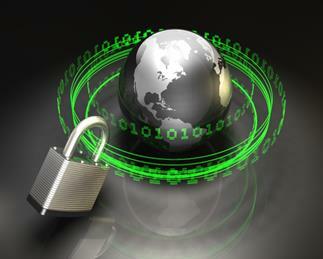 All communication between your contact centre and the datacentres is secure and uses 256bit encryption. Total Interact also assists you in ensuring that your Contact Centre is PCI compliant as details of Credit Card Transactions are not recorded or stored. Total Interact also has password based authentication which only gives authorised users access to subscribed features.